Coca-Cola is currently testing a variety of non-alcoholic beverages with concept of cocktails. Coca Cola has reportedly launched another seltzer line upgrading its premium Smartwater brand to capitalize on obsession of America with flavored sparkling water. Coca Cola will roll out three sparkling flavors in North America. These new flavors are strawberry blood orange, raspberry rose, fuji apple pear and expected to available for purchase at the end of this month. Smartwater started to immerse with flavored sparking varieties in Europe a few years ago. Now Coca-Cola has interest in American market. According to FOX59, American consumers have highly preferred drinks with nutritional value or a jolt of caffeine and want healthy and low sugar drinks. Sparkling water best fits for consumer’s requirement and consumers are buying it more. According to a research by Mintel, retail sales of seltzer in U.S. have doubled from 2013-2018. Coca-Cola cited Nielson data and found that there was a sharp increase of 19% in sales of North American sparkling water last year. Flavored sparkling water and water protein or antioxidants have become a trend in North America. Brad Spickert, SVP of hydration, Coca-Cola North America, was reportedly quoted stating that it has become hard to categorize sparkling waters, diet soft drinks, sports drinks and for every occasion consumer are looking for a new choice. Coca-Cola is offering varieties that can meet demands and evolving taste of America. Coke also offers DASANI Sparkling, Topo Chico and Seagram’s club soda to compliment different tastes and personalities at different prices and range of packages. Company has released variants of Smartwater which were announced in 2015 including unflavored sparkling line. Smartwater antioxidant and Smartwater Alkaline were also unveiled last year. Coca-Cola launched Odawalla Smoobucha in three flavors, which is a smothie kombucha, earlier this month. Company is currently testing a variety of non-alcoholic beverages with concept of cocktails. Coca-Cola recently acquired Costa Coffee, which is a UK-based retail coffee company. 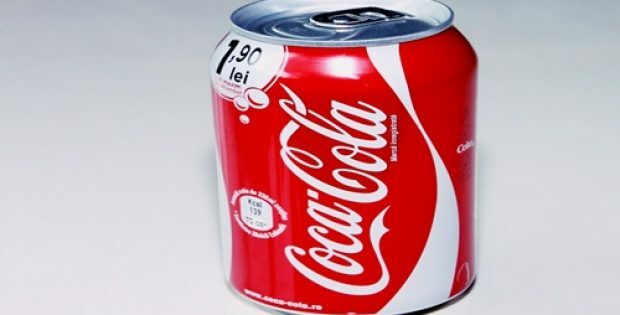 New product launches will help Coca-Cola to become a total beverage company, cite sources.